T.I. 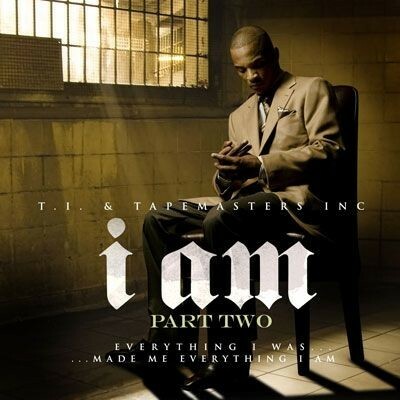 - I Am, Part 2 - Tapemasters Inc.
still not downloadable - why tip, damn why you teasin us like this. Tiny blowin..
R yal going to let us download . Why cant this mixtape be downloaded!?!?!?!?!?! FIRE! point blank period, but WTF y u wont let me download it livemixtapes!